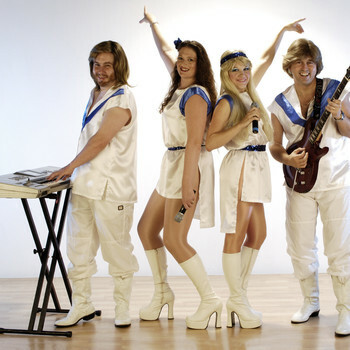 Abba Illusion have gone to great lengths to be certain that not only is the music very accurate, but that they look fantastic with authentic costumes. 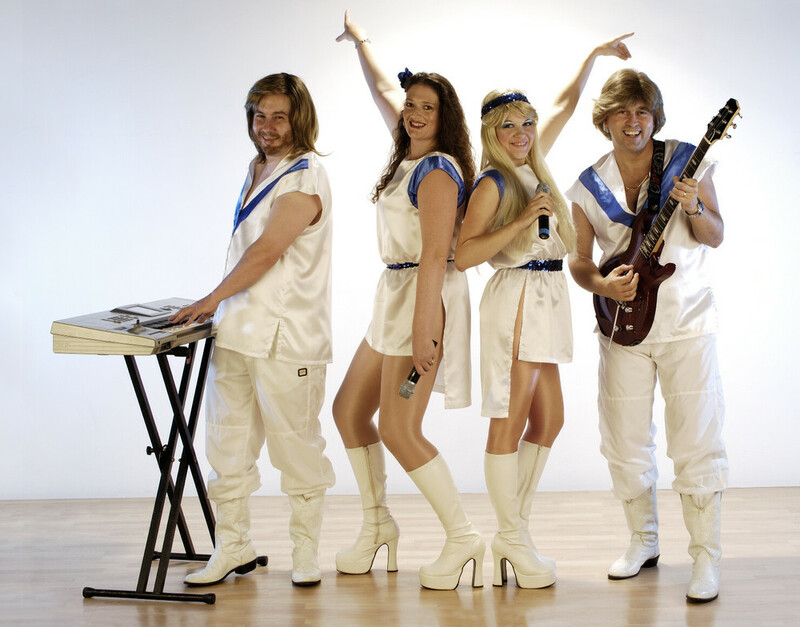 The remarkable Abba Illusion tribute band feature all the memorable songs including - Dancing Queen, Waterloo, Super Trouper, The Winner Takes It All, Mamma Mia and many, many more of those unforgettable hits from Abba with the look, costumes, Swedish accents and a dash of humour. The show is a theatrical experience which is sure to take you back to the 1970's! The band regularly host sell-out theatre concerts and perform for events such as festivals & corporate events all over the world.